The University of Florida College of Education has appointed an emerging scholar of behavioral interventions for young children with autism and developmental disabilities to its faculty. Brian Reichow, assistant professor of community medicine and health care and research director of the University Center for Excellence in Developmental Disabilities at the University of Connecticut Health Center, will join the UF faculty on July 7 as an associate professor in the college’s School of Special Education, School Psychology and Early Childhood Studies. He also will be affiliated with the UF Center for Excellence in Early Childhood Studies (CEECS), a universitywide program based administratively in the College of Education. Reichow will join another multi-college effort focused on “optimizing early childhood development and learning experiences”—one of the research focuses of UF’s state-supported “preeminence initiative” to become recognized as one of the nation’s top 10 public research universities. Reichow’s research focuses on advancing evidence-based practices for helping children with autism spectrum disorders and other developmental disabilities of the nervous system and identifying support services to assist these children and their families achieve best outcomes. He is also collaborating with the World Health Organization to develop identification and intervention programs for young children with neurodevelopmental disorders in lower- and middle-income countries through the WHO Mental Health Gap Action Programme. Reichow earned his doctorate and master’s degrees in early childhood special education from Peabody College at Vanderbilt University. He has a bachelor’s in elementary education and psychology from the University of North Carolina at Chapel Hill. 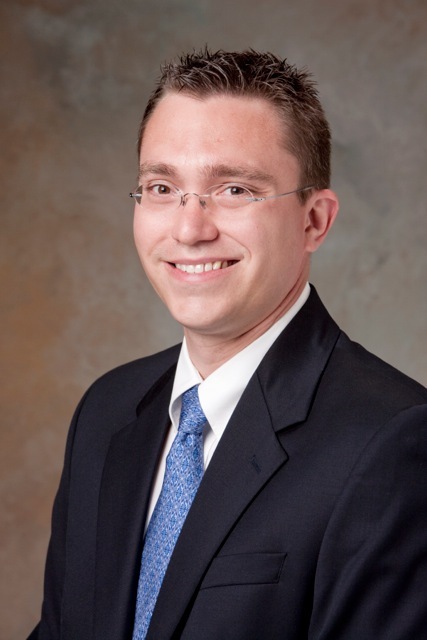 He came highly recommended for the UF position from Fred Volkmar, an endowed professor and director of the Yale Child Study Center at Yale University, where Reichow was a postdoctoral associate from 2008 to 2010 and was a faculty member from 2010 to 2013. Reichow has authored some 40 peer-reviewed publications, 15 book chapters and has edited several books. He is the book review editor for the Journal of Autism and Developmental Disorders and serves on the editorial board of four scholarly journals in the field.